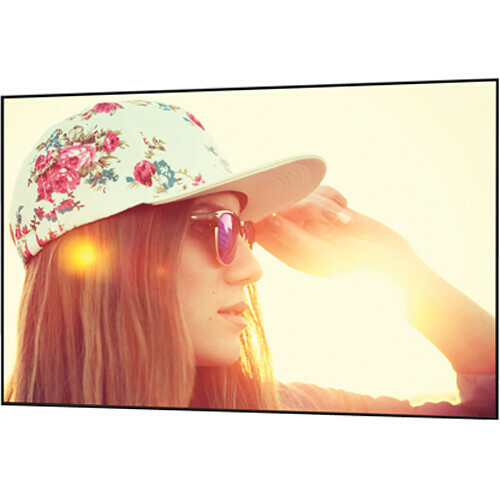 The 29172 Parallax Thin 45 x 80" Fixed Frame Projection Screen from Da-Lite features a special fabric that mimics the screen of a television. 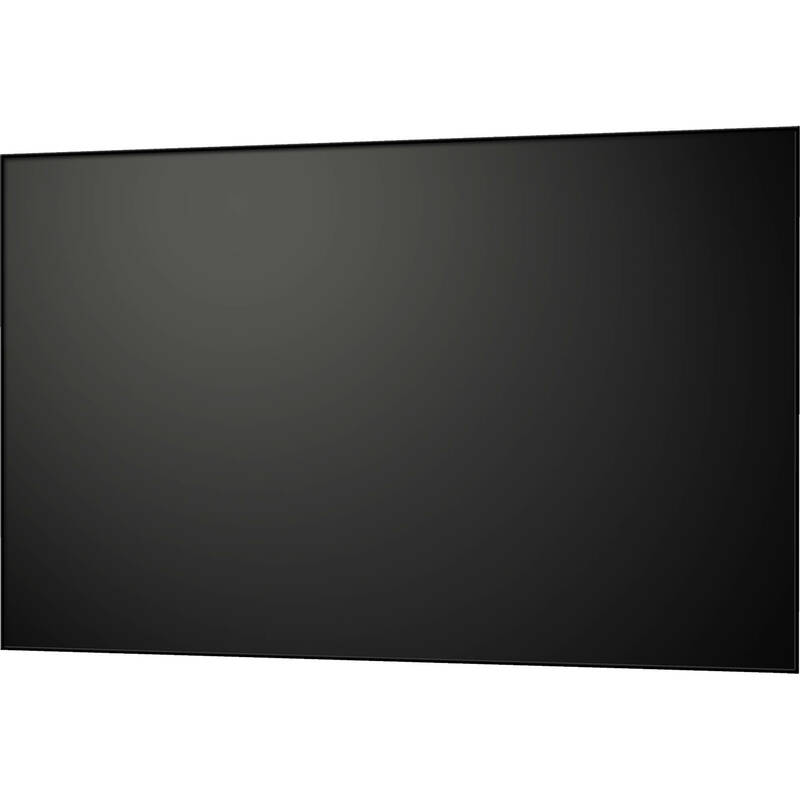 This darker surface is designed for maximum glare rejection, allowing the projector to be used in environments with elevated levels of ambient light. Its multi-layered design helps reject light coming from above so that only the image from the projector gets reflected.